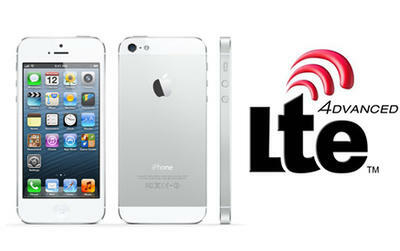 Global List of iPhone LTE Carriers, Is Yours On It? Now that the iPhone has finally joined the 4G bandwagon, the next thought on people’s minds might be, “Does my carrier support it?” Todd covered the U.S. carriers — Verizon, AT&T and Sprint — so for specifics on that (and how we know T-Mobile has been cut out of the loop on that), click over here. A1428 (GSM) for LTE in the U.S. (AT&T) and Canada (Rogers, Bell and Telus). A1429 (CDMA version) for LTE in the U.S. (Verizon, Sprint) and Japan (KDDI). A1429 (GSM version) for LTE in Europe (Germany, UK) and Asia (Hong Kong, Singapore, Korea, Japan and Australia). Well, at least there’s still global HSPA+. iPhone hopefuls: Does this impact where you get your handset?